I was re-watching episodes of Season 5 of Downton Abbey on PBS, and noticed the opening sequence with Laura Linney had been changed. Not only are there new sponsors listed in addition to our beloved Donald and Darlene Shirley, but Laura has also re-recorded the voiceover for ‘thank you’ which had always sounded so stiff and, well, ungrateful. 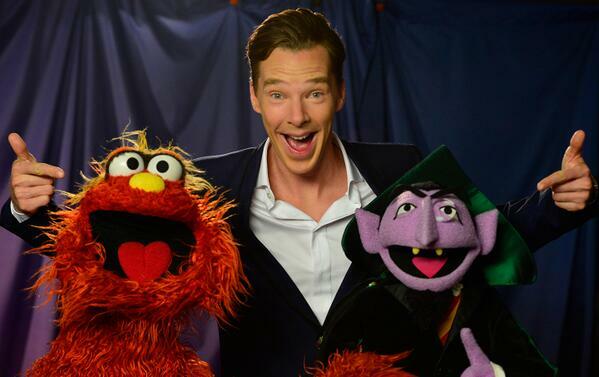 Turns out that bit doesn’t require acting, just sincerity. 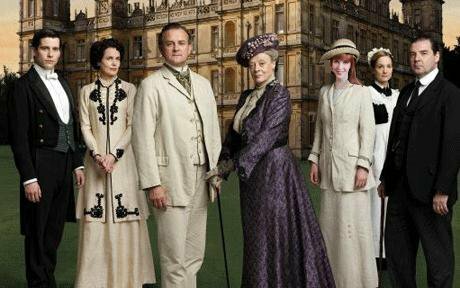 Last night’s season finale of Downton Abbey scored a record 8.5 million viewers. I’ll mention no spoilers here — for those of you who need copious amounts of time to watch ‘must-see’ television — but let’s just say there were no traffic fatalities this year. And weren’t ya kinda disappointed? 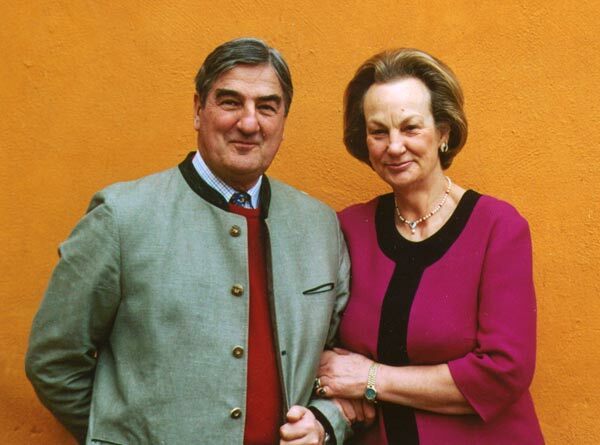 A friend commented on Facebook that more took place at her place this weekend than in the past eight months at Downton…and she kinda has a point. Don’t get me wrong — I bought the DVD of Season 4, watched the entire season early, and then re-watched each episode on Sunday night. So clearly I have a high tolerance for tedium. But after last season’s high drama and multiple deaths, didn’t you think this season ended a bit too neat? 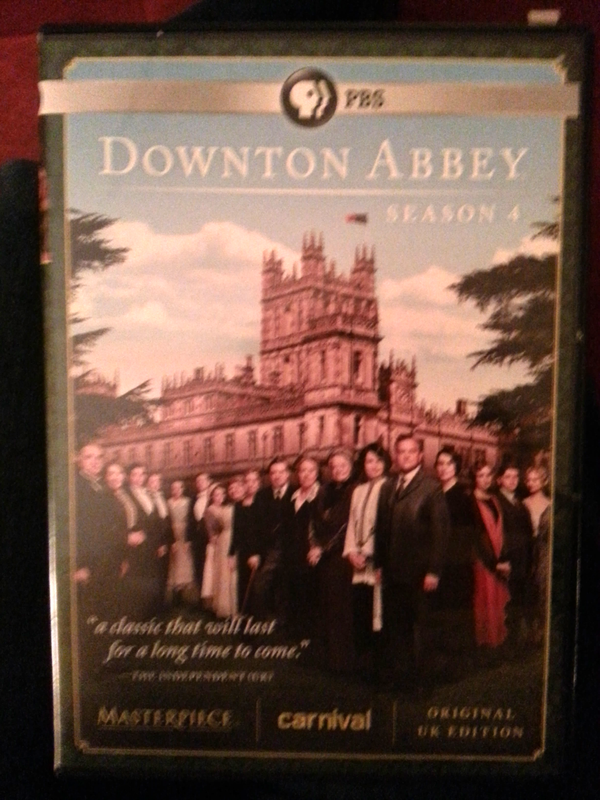 Downton Abbey Season 4, which is currently airing on Masterpiece PBS. I wasn’t able to give it the attention it deserved until after 3:30pm. But by 8pm — with a reasonable break to walk the dog and feed us both — I had watched all the remaining episodes. I now know the secrets of Season 4. I still need to watch all the episodes one or two more times to get them committed to memory…but there’s no more waiting for each Sunday evening to roll around. Oh, who am I kidding — I’ll still watch them then, too. 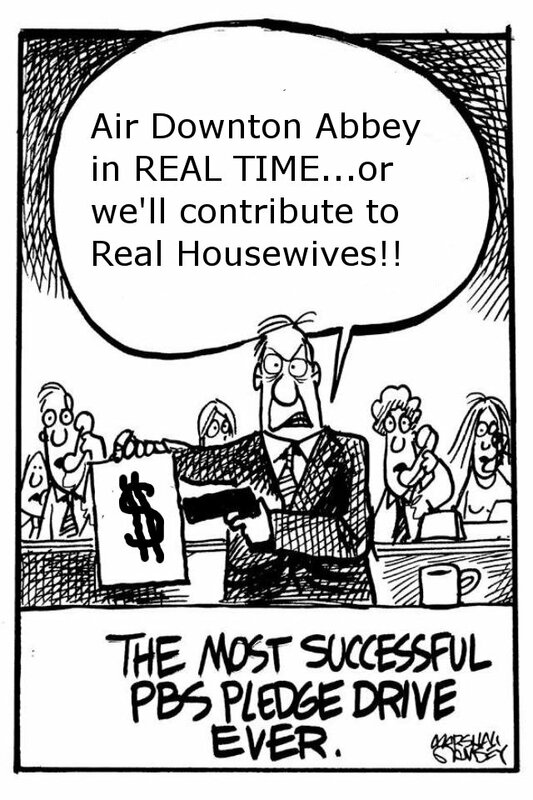 Is Downton Abbey the one public TV program that will convert viewers into contributors? And a lot of folks agree. But PBS viewers in the U.S. have to wait a full four months after their counterparts in the U.K…which means spoilers, and lots of them. I assumed the time lag was laid down by the producers. The Brits would appreciate a slower pace, right? 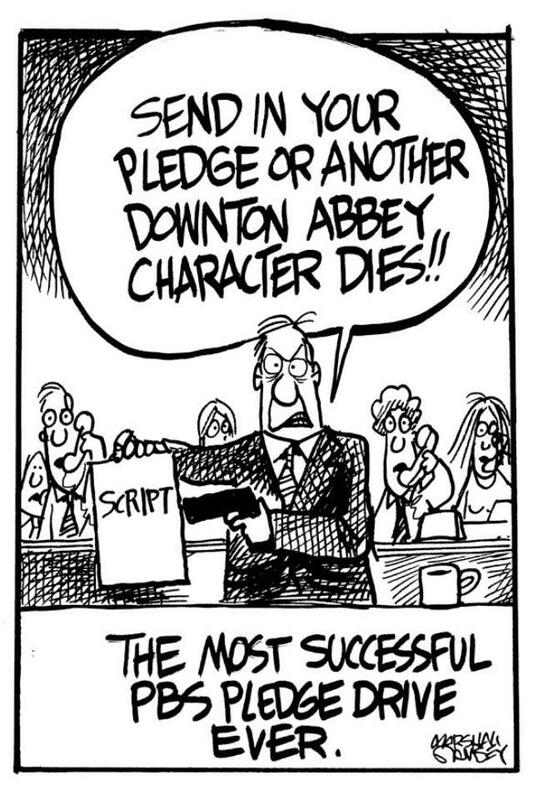 Are you scared to put Downton Abbey head-to-head with other new programming that comes out in the fall? I would think its strong showing against The Walking Dead this spring would ease your mind on that score. I know marketing DA might be a bit more challenging — since the actors will be committed on both continents — but a divide-and-conquer approach could be adopted.